Maintaining school facilities goes beyond the well-running of district buildings and grounds. 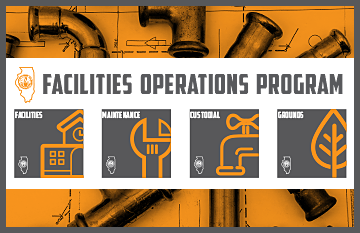 Maintaining school facilities also impacts the health and safety of students, faculty, staff and guests. As a facilities professional it is necessary to keep up with cutting edge requirements and best practices to make sure that your district is ready for anything. Thank You to All Who Attended in 2019! 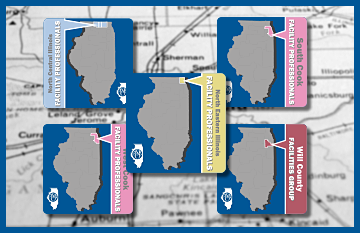 The Illinois ASBO Facilities Professionals Conference is specifically geared towards facilities personnel, answering their questions and delivering exceptional professional development. 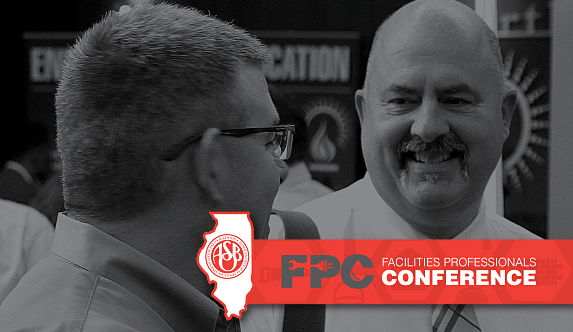 The Facilities Professionals Conference features an opening general session, a full day of breakout sessions and an exhibit space where Service Associates can share their latest products and services. Check back soon for 2020 conference dates! Learn more about the professional development topics that will be covered throughout the day. Read about the experienced presenters that will be speaking at this year’s event. Download the FPC PowerPoint template, learn presentation tips and other pertinent information for this year's conference. View the exhibit hall map and see who will be exhibiting at this year's conference. This program sets a new, consistent standard for the development of high quality school facilities professionals. The knowledge base lays the groundwork of what a facility professional needs to know to succeed in their chosen field. Bring recognized credentials to your district! 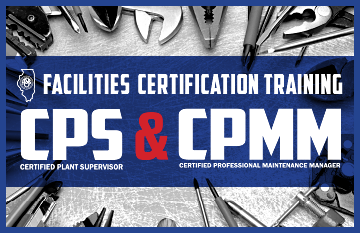 Learn about our AFE partnership for Certified Professional Maintenance Manager (CPMM) and Certified Plant Supervisor (CPS) training. Facilities professionals have begun to form regional organizations to provide networking and an opportunity to share challenges and concerns on a local level. Keep checking back to see if a regional has been formed in your area!